Senator Loren Legarda announced that the 2017 national budget will provide healthcare assistance to all Filipinos. Legarda, Chair of the Senate Committee on Finance, said that additional P3 billion was allocated to the Philippine Health Insurance Corporation (PhilHealth) to ensure coverage for all Filipinos. "The Department of Health (DOH) said there are some eight million Filipinos still not covered by PhilHealth. It is our duty, in serving the public, to extend basic healthcare protection to all our people. That is why we pushed for the augmentation of the PhilHealth's budget so that in 2017 we achieve universal healthcare coverage," said Legarda. The Senator explained that universal healthcare coverage means that any non-member of PhilHealth will automatically be made a member upon availment of healthcare service in a public hospital. Moreover, indigent patients will not pay for anything in government hospitals under the No Balance Billing (NBB) as mandated under the Amended National Health Insurance Act (Republic Act 10606), which Legarda principally authored. Im confused. Is it all member and non member even if they did not pay anything? 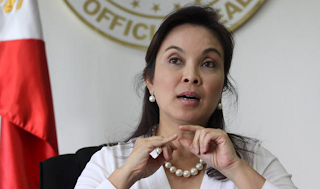 Legarda said universal healthcare coverage means that any non-member of PhilHealth will automatically be made a member upon availment of healthcare service in a public hospital. The budget is still a proposal. tanong lang po maski di na ba kami magbayad ng YEARLY OR QUARTERLY ay covered na kami? KUNG PRIVATE HOSPITAL KA HAHANAPAN KA NANG CONTRIBUTION ...PERO KUNG GOVERMENT OR PUBLIC HOSPITAL KA OK LANG ..
Great! Free medical in the Philippines just make sure you go to public hospital not private and you are a Filipino. Question: do all government owned hospitals have enough manpower to absorb the number of all patients coming in ? Additional manpower and facilities are important to achieve the goal. Sana wala nang mangontra at matuto na ring magserbisyong totoo ng mga taong ospital. Sana wala nang mgrereklamo ng namatay pasyente dhil pinabayaan,walang doktor,walang gamot sa labas lahat bibilhin,hndi inasikaso dhil mukhang mahirap...at kung ano ano pa. Hope for the best to Filipinos. God bless good senators,God bless pres. 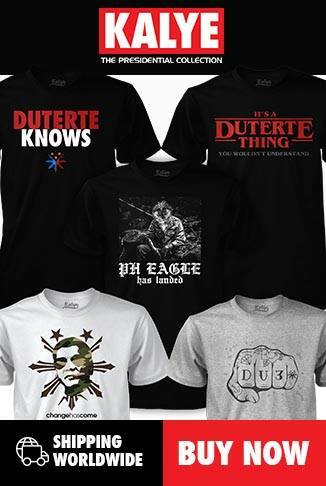 Digong!! !